This cottage is a pleasant holiday house where everything has been designed so that you get the greatest satisfaction from your stay. 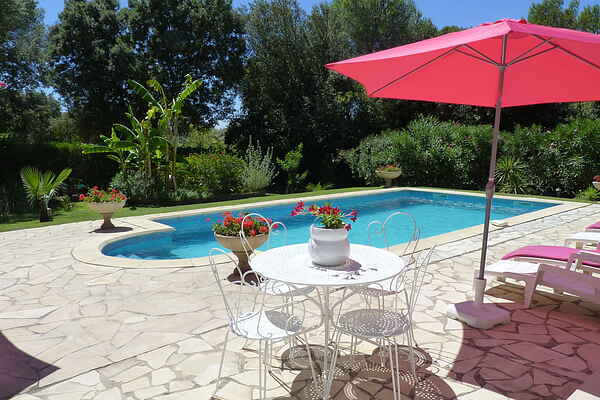 The cottage is in Aubais, in a pleasant, quiet setting surrounded by garrigue scrubland and pine trees, half way between the Mediterranean and the Cévennes. Your stay will be surrounded with Camargue traditions, with its rich gastronomy and festive culture. All open air activities are available to visitors and you can wander to your hearts content.